Season 1 is over, but we have a few ideas up our sleeves before we start Season 2. Most importantly, we’re looking for listener questions and feedback for our Season 1 recap episode, so get to it! Season 1 is finally over! 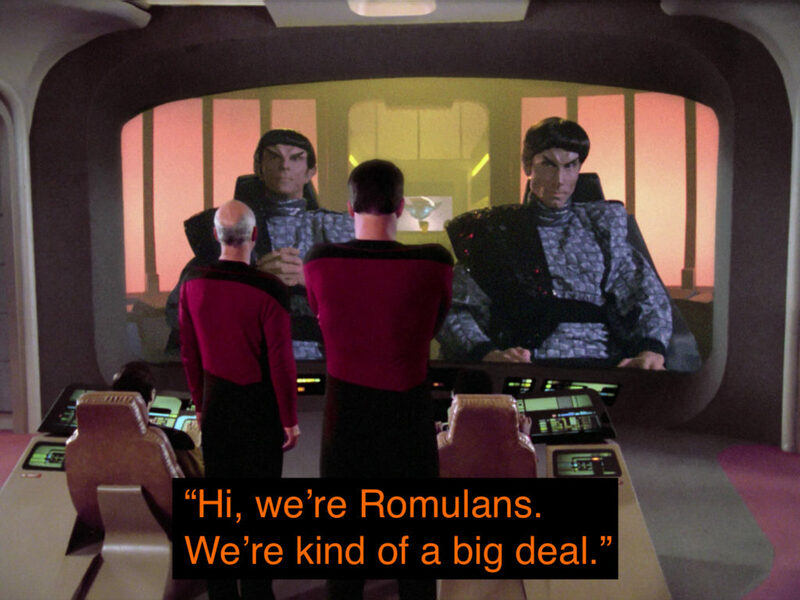 Join us this week as we discuss S1E25: The Neutral Zone.